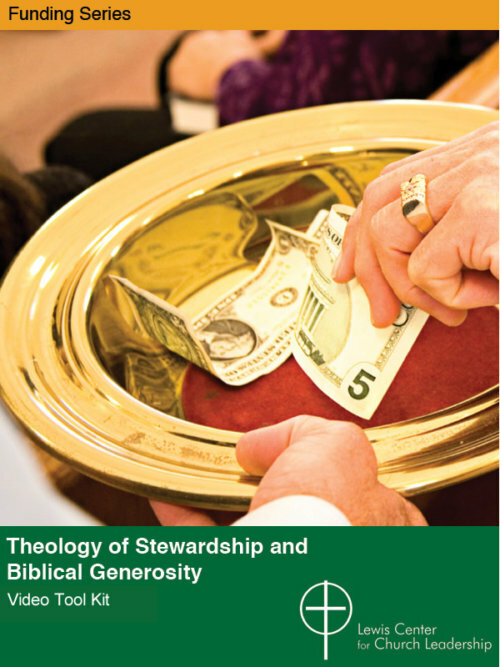 Stewardship experts Kristine Miller and Scott McKenzie explain why publishing weekly and year-to-date giving amounts in the Sunday bulletin with a “woe is us” message can undercut people’s desire to give by creating the impression that your church is not financially stable and fiscally responsible. Income for churches never comes in fifty-two equal installments, so long-term giving trends must be considered to know if giving is on track. How many times have you sat down in your pew, opened the bulletin, and there, in black and white, seen the following? Throughout the year, the numbers in the blanks are red, and people are led to believe that the church is on the verge of financial ruin. In fact, when the numbers are quite low, they appear in red bold type within a ruled box — impossible to miss. Then comes December, the Christmas offering, and somehow, miraculously, the year is finished either in the black or close to it. But come the following January, the scare tactics start all over again. Someone on the finance committee decides that the best way to encourage people to give is to scare them with impending financial doom. Donors want to hear the good news, positive outcomes, and results that count. That’s what will keep them giving. When you publish the giving dollars in this manner, your regular attenders simply stop believing the numbers and, in turn, stop trusting the financial leaders of the church. Finance committee members are seen as Chicken Littles running around saying, “The sky is falling! The sky is falling!” We train our regular givers not to believe their leaders or take seriously their pleas for money. The figures are simply misleading. 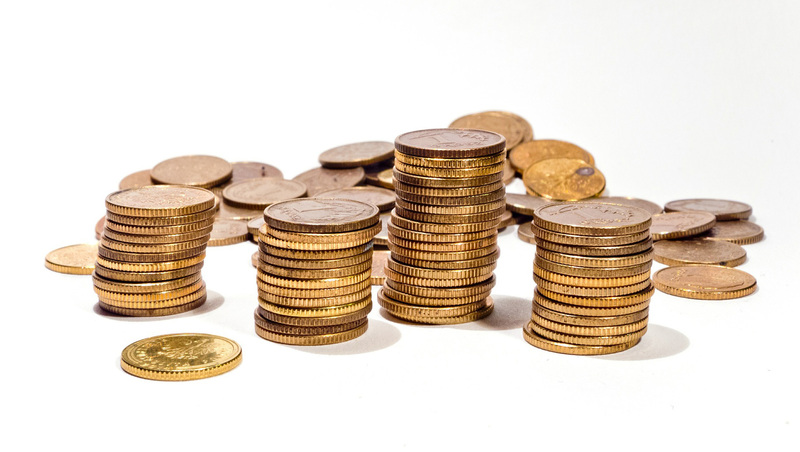 Income for churches never comes in fifty-two equal installments. You should not take the budget and simply divide it by either fifty-two weeks or twelve months. In reality, many churches receive as much as 15 to 20 percent of their income in the month of December. According to J. Clif Christopher in Not Your Parents’ Offering Plate, one of the leading reasons people decide to give to an organization is the organization’s financial stability and fiscal responsibility. When we publish our giving dollars with a “woe is us” message, we completely undercut our perceived reputation as a financially stable and fiscally responsible organization. So how do we let people know where we stand financially? Look at the last five years of giving records and determine what percentage of contributions historically comes in during each month. Determine whether you are ahead or behind based on the five-year average. 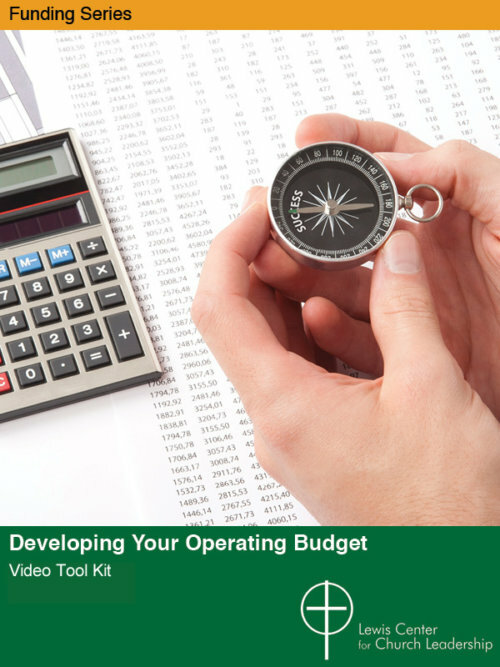 For example, if, during the month of January, you typically receive 5 percent of the budget, and this year, you have received 6 percent of the budget, you are ahead. 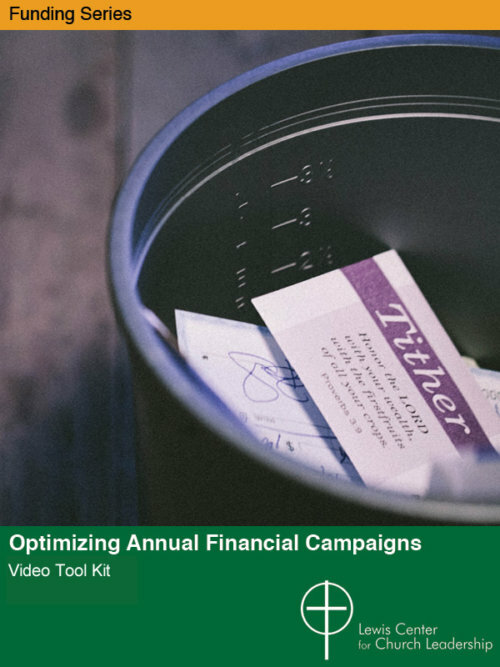 If you simply divide the budget by twelve months or 8.3 percent, you would actually be reporting to the congregation and visitors a deficit that isn’t accurate. And, you would not be telling the truth. The sky is not falling. 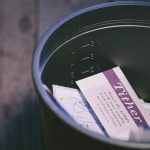 Stop the insanity of publishing giving amounts in the bulletin. This article is reprinted from Bounty: Ten Ways to Increase Giving at Your Church (Abingdon, 2013) by Kristine Miller and Scott McKenzie. The book is available through Cokesbury or Amazon. The Congregational Giving Profile is a Lewis Center product designed to help churches monitor their giving in a way similar to what is described in this article. Congregational Giving Profile Tool Kit.